Topaz Impression made it’s way into my arsenal of toys this morning. 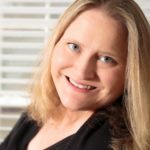 I spent a few hours playing with my photos to see just how this software works and had so much fun! If you like the idea of turning your photographs into paintings or sketches then read on because this software is for you! 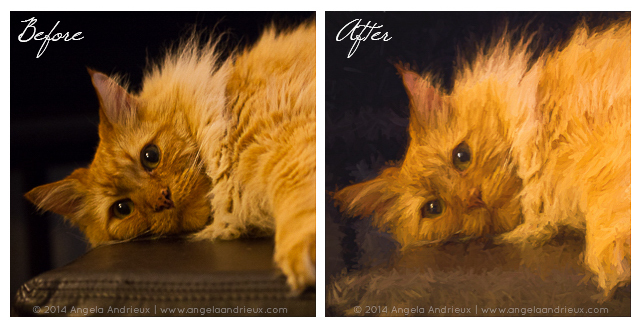 Brush to canvas…pencil to paper…these are some of the authentic looks you can get with Topaz Impression. It uses some crazy awesome math to paint brushstrokes, one at a time, helping you make a truly unique work of art. 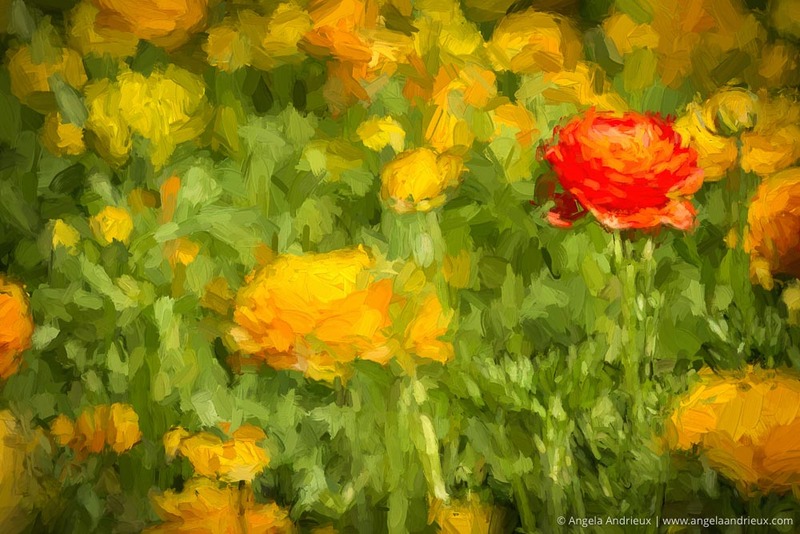 Topaz Impression comes pre-loaded with presets that span several mediums and artistic styles, some of which are inspired by the great masters such as Van Gogh, Renoir, Monet, and Da Vinci. Topaz Impression can be used as a standalone application OR as a plug-in with Lightroom, Photoshop, etc. 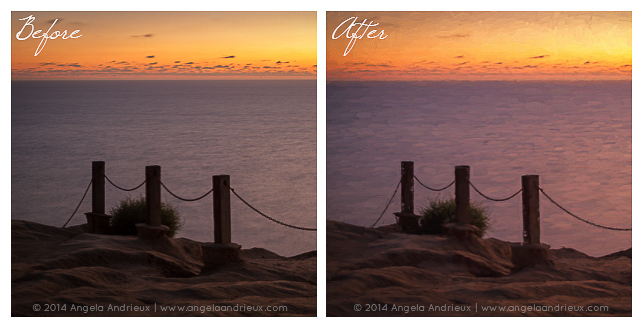 To use Topaz Impression as a plug-in you must first install & open the standalone application. Next, restart your editing program. In Lightroom, Impression will appear in the “Edit In” menu when you right-click on an image. In Photoshop, Impression will appear in your Filter Menu. Once installed, Impression was pretty easy to navigate. I opened my photos from Lightroom, chose a preset, and then made refinements. Impression starts you off with a helpful dialog box that walks you through some of the key features and functions. 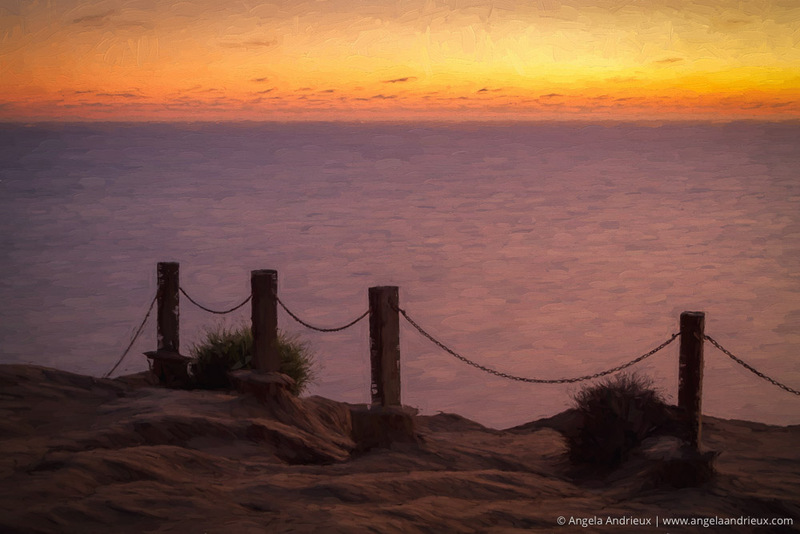 You might recognize this photograph from yesterday’s blog post, captured at the Torrey Pines Gliderport. I love the original photograph, but it looks awesome after running it through Topaz Impression, as well! You’ll have to let me know which one you prefer. For the photograph above I chose one of the Van Gogh presets and then modified several sliders to make it uniquely mine. Since I was using painting techniques inspired by artists such as Monet, it seemed only fitting to work with a floral image. This photo was captured earlier this year at The Flower Fields in Carlsbad. The original image is nice, but I LOVE the Topaz Impression version! 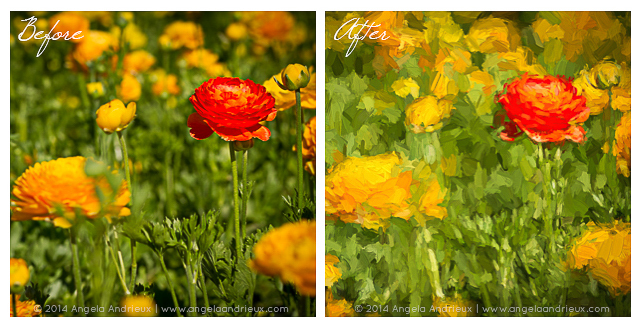 On my Ranunculus photo, I chose the Impasto preset. The only change I made here was to add a bit of a vignette. If you’ve been following my blog for awhile, you are well acquainted with Pumpkin, my gentle giant, long-haired cat. He isn’t a fan of me following him around with the camera, but I caught him “trying” to take a nap a couple of evenings ago. I LOVE how he crosses his paws when he lays down. So stinking cute! 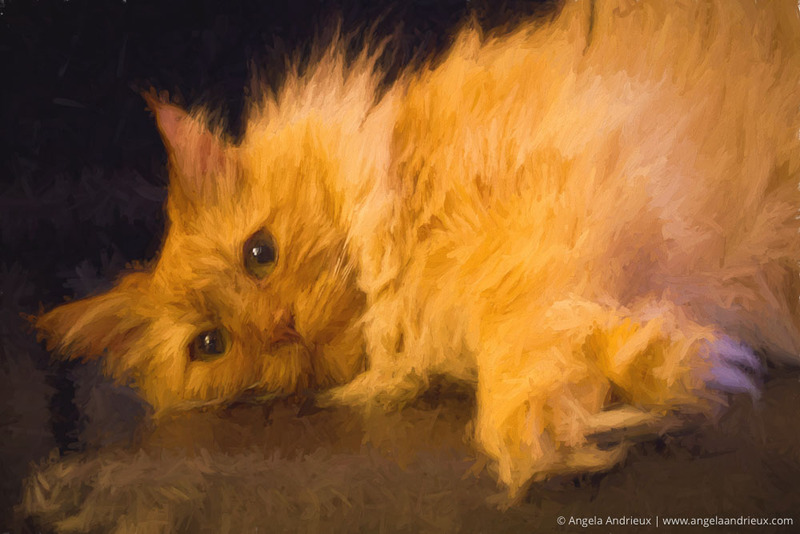 For my photograph of Pumpkin, I chose a Cezanne preset. I moved around a lot of sliders to tweak this one exactly to my taste. The Cezanne preset was my favorite for this image because it preserved so much of the detail in his eyes. I had a great time turning my photographs into authentic-looking paintings! The algorithms that run this software are superb. I’m happy to add Topaz Impression to my photo toolbox. The one downside I noticed with this software is that it is a bit slow. To be honest, this could be entirely the fault of my aging MacBook Pro, but if you aren’t running the latest and greatest in hardware you’ll want to note that the presets take a while to load and each change you make will take a few seconds to render. If you’d like to check out Topaz Impression you can grab a FREE 30 Day Trial. If you like it, make sure you enter my coupon code ANGANDRIEUX at checkout to save an extra 15%!